“No normally constituted person would want to live with Paula, but it’s a memorable experience to share her life for 97 minutes of screen time,” writes Lisa Nesselson for Screen. More from Nikola Grozdanovic (Playlist, B+) and Fabien Lemercier (Cineuropa). Cannes 2017 Index. 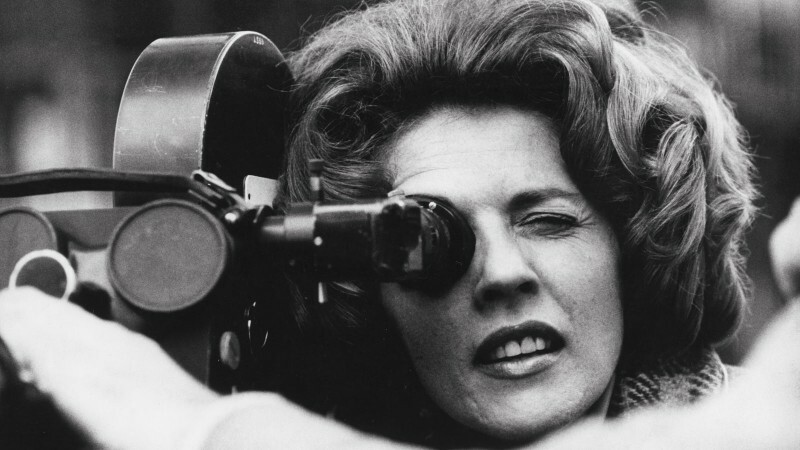 For news and items of interest throughout the day, every day, follow @CriterionDaily. 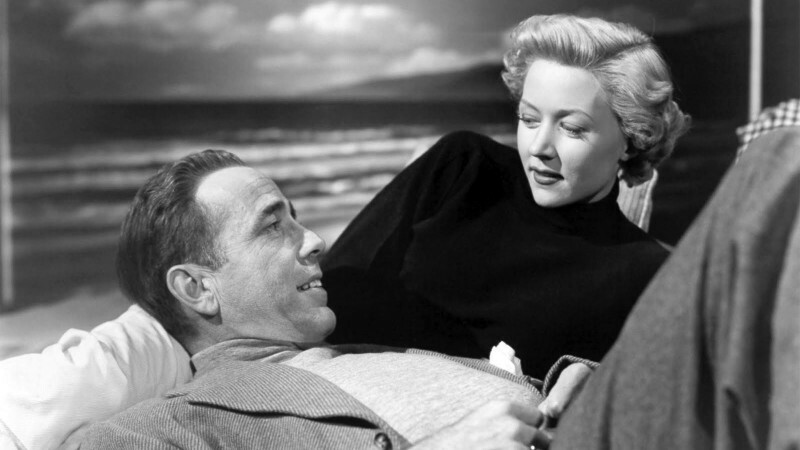 In a Lonely Place (1950), screening Friday at MoMA, and The Big Heat (1953), featured on the Criterion Channel, score high on Slant’s list of top noirs. 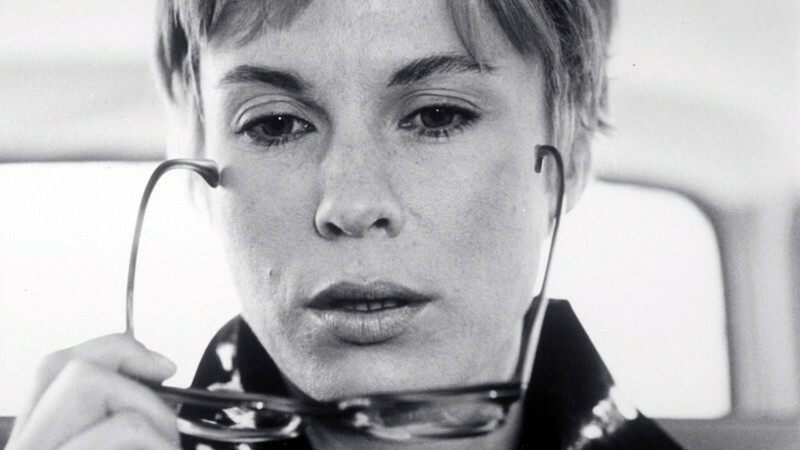 She was known as “a professional innocent”—until Persona (1966) revealed a complex emotional intelligence. This week sees further remembrances of Agnès Varda, reflections on Godard then and now, and appreciations of a vital but too often overlooked filmmaker, Nelly Kaplan.